People misunderstand the story of the tortoise and the hare. “Slow and steady wins the race“ is half right. 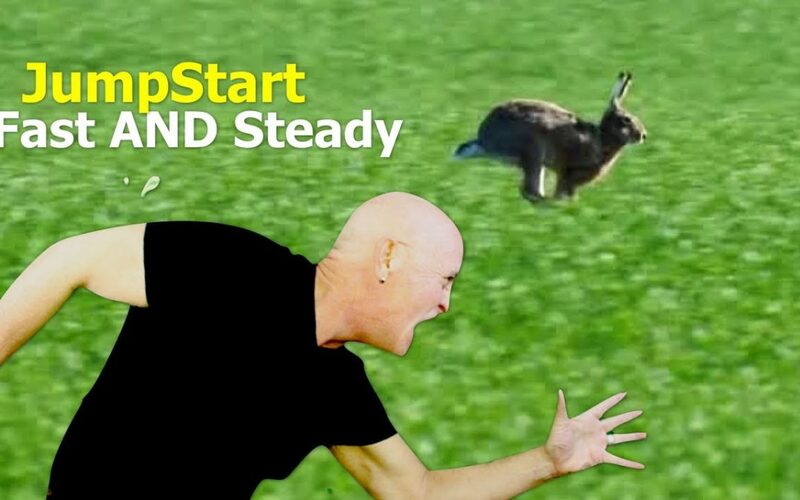 The rabbit didn’t lose the race because he moved forward quickly. He lost because he slow down when he was ahead. Hardly anyone ever burned out from pursuing their dreams. Instead, most people time out. Imagine what you could accomplish if you were quick like a bunny AND steady as a turtle!